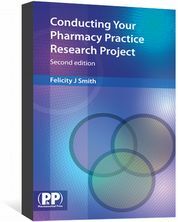 Research Methods for Pharmaceutical Practice and Policy provides a practical framework for conducting this research, with examples. 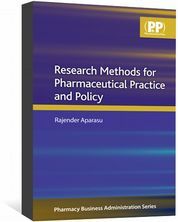 Using a scientific approach, Research Methods for Pharmaceutical Practice and Policy outlines a thorough process for conducting pharmaceutical practice and policy research. The book presents a theoretical and practical framework for research methods, supported by applications and examples. Each chapter includes learning objectives, review questions, references, and recommended online resources to assist students. 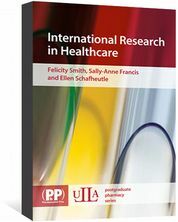 As the only book available in this area, Research Methods for Pharmaceutical Practice and Policy will be an invaluable resource for graduate students in pharmacy administration and health services research, undergraduate students in pharmaceutical science, and practicing pharmacists. 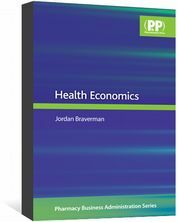 Research Methods for Pharmaceutical Practice and Policy is also available as an eBook.